Beautiful Executive Town home built by Lennar. it has 3 bedrooms, 2.5 Bathrooms and 2 Car Garage. 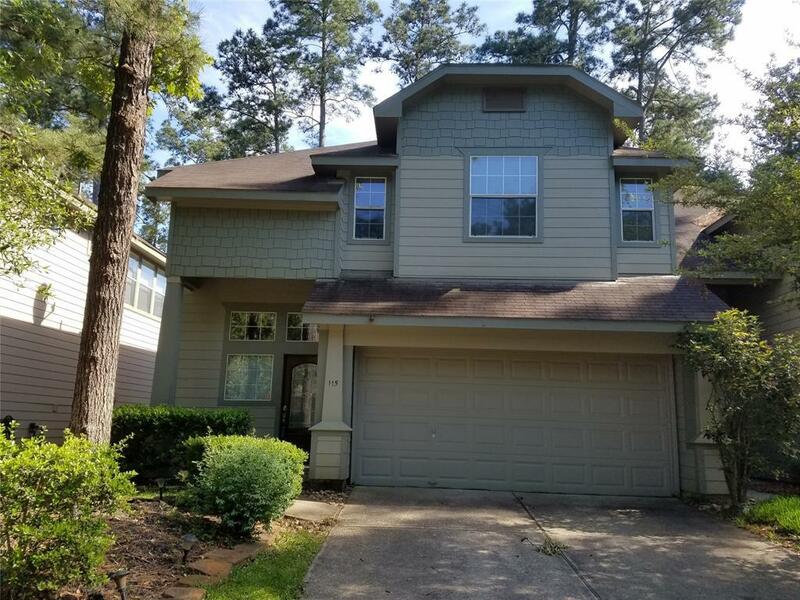 Located in Highly rated The Woodlands schools(Conroe ISD). 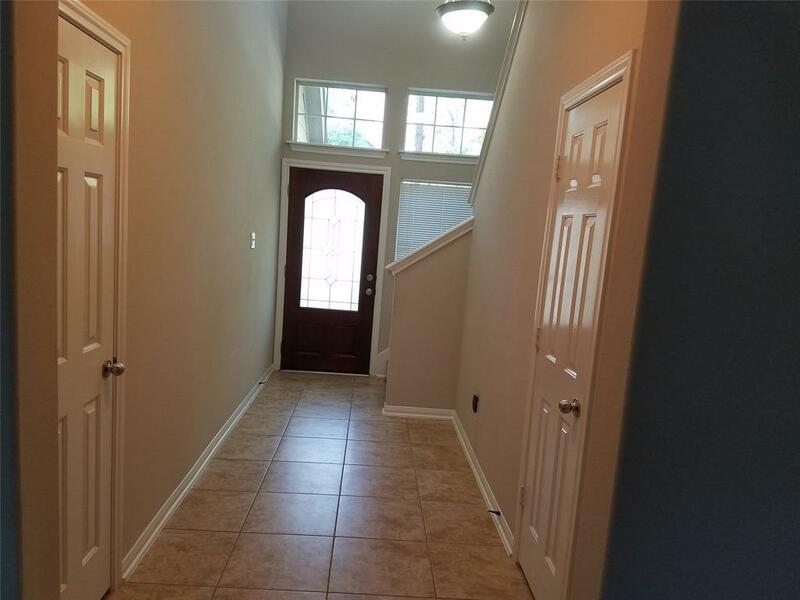 Upstairs features: Master Bedroom w Master Bathroom w Double sinks, Vanity Mirrors, Jet Tub, separate shower, Walking closet, 2nd and 3 rd Bedroom share other Full Bathroom (Not Connected), Utility room w Full size Washer/Dryer, Plenty of Storage closets through out, Game room. 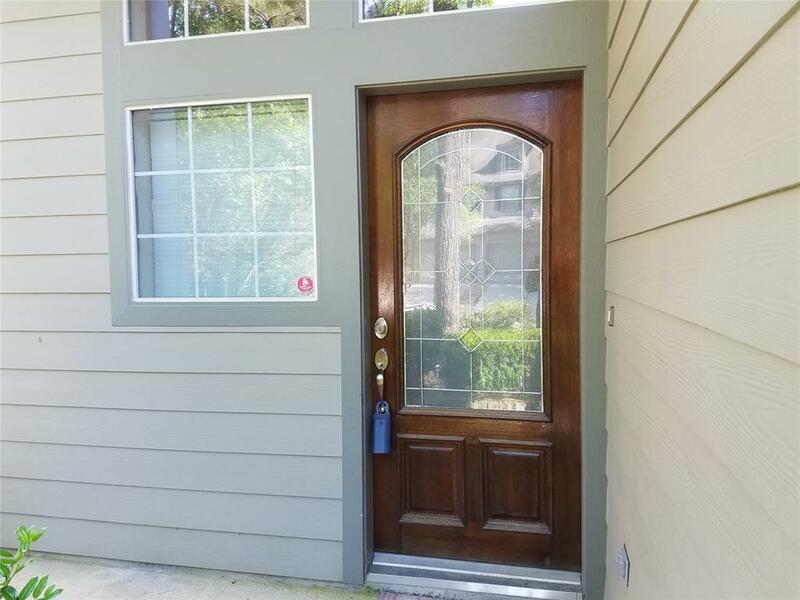 Downstairs features:Long Driveway, Entry loft, Guest Bathroom, Living Room overlooking back yard, Fire Place(Gas), Kitchen w Island and plenty of cabinets space, Corian counter tops, Nice size Pantry, Covered Patio and has Fenced Back yard, Garage w control remote door, storage closet. 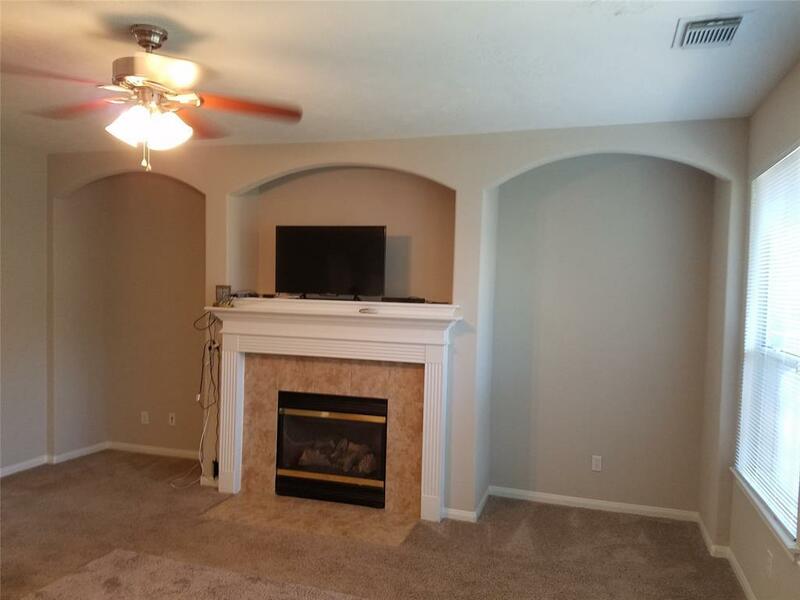 Energy efficient home with ceiling fans in each room, Double Pane windows, Radiant barrier in Attic, Energy efficient A/C and Heater units to help you save in utility bills. Automatic Sprinkler System included. Pet Deposit Description $350 Non Refundable.